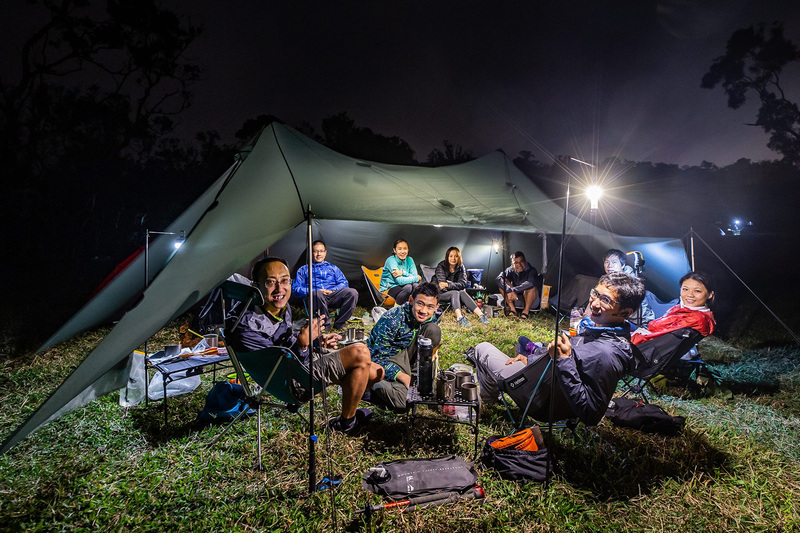 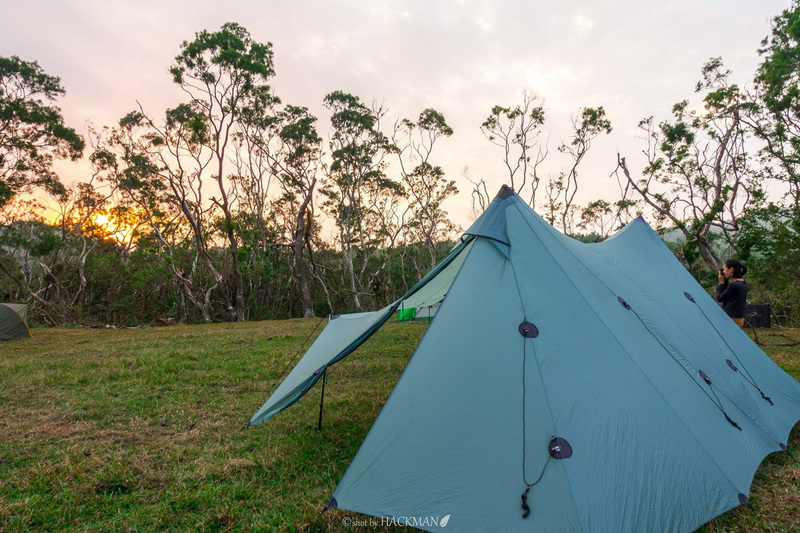 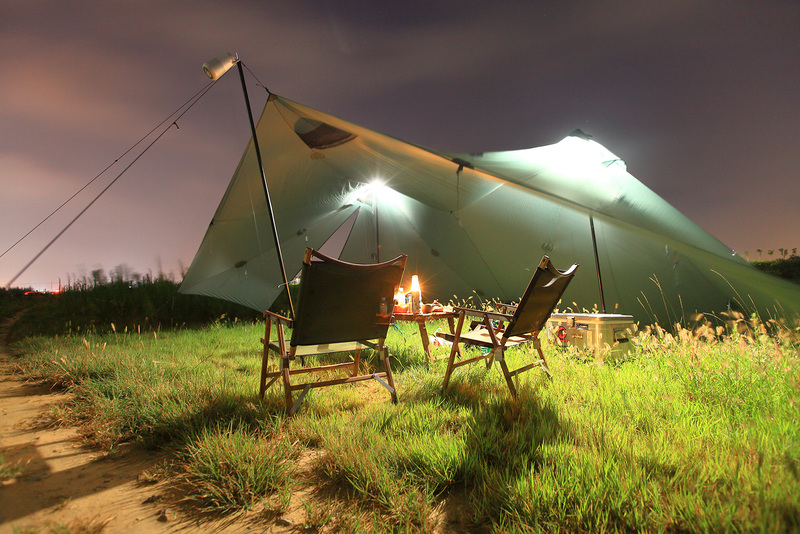 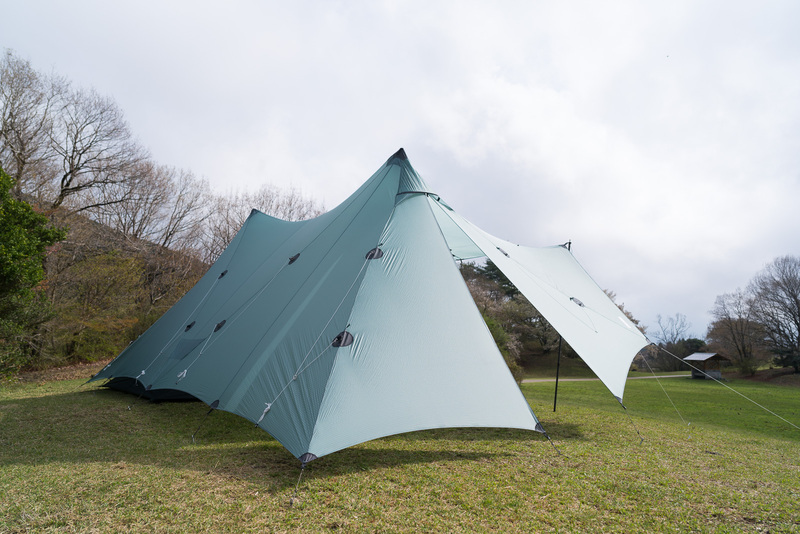 The Bealock is a twin peaks style ultralight group shelter with a 4 person mesh inner tent and offering full coverage. 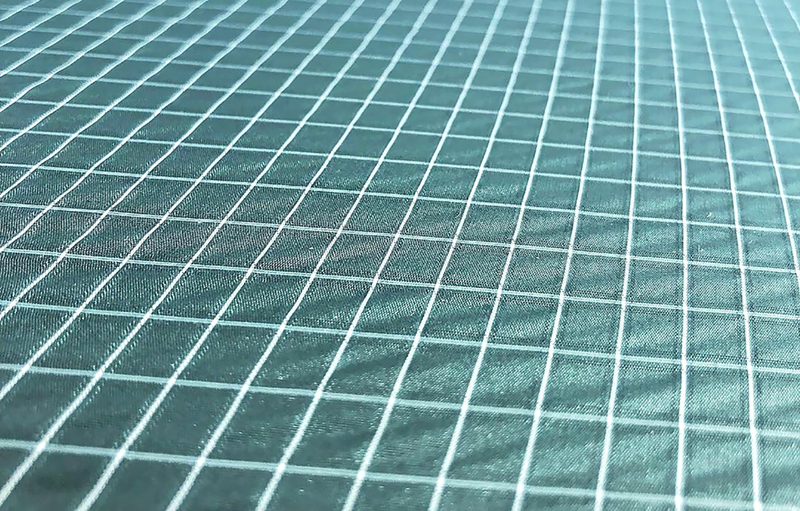 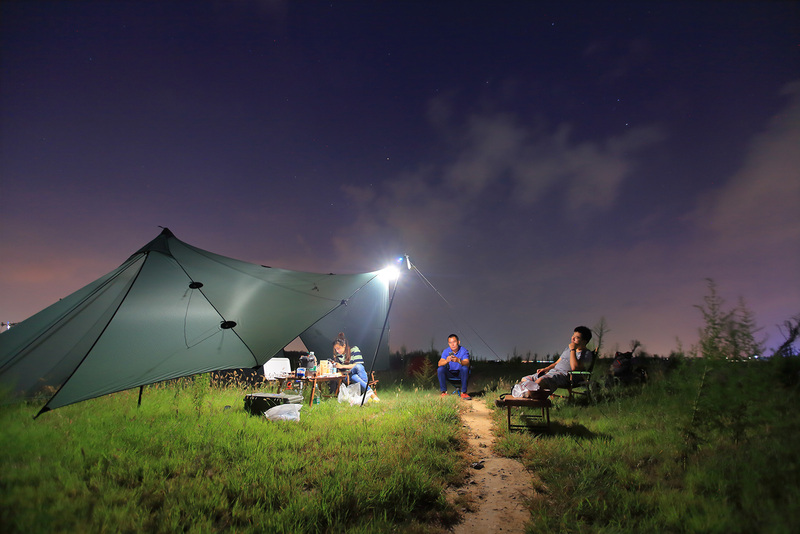 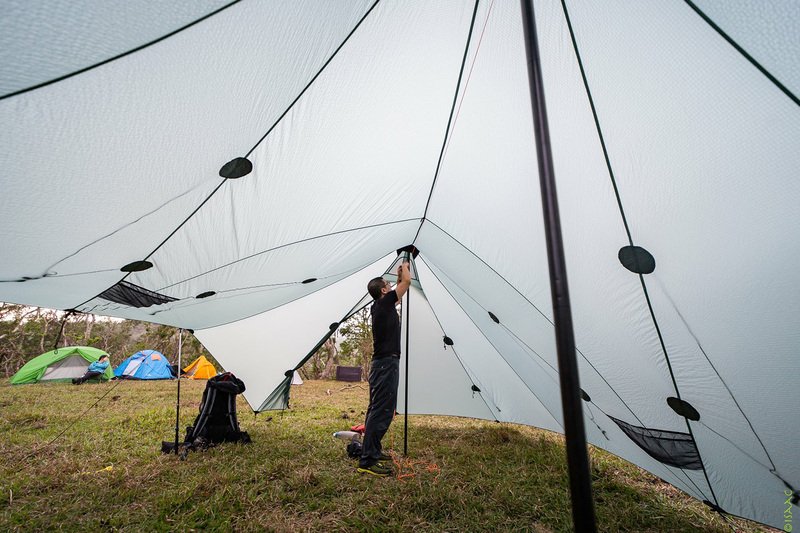 There are various setup options for the outer tent, and is ideal for base camping, rafting and family camping. 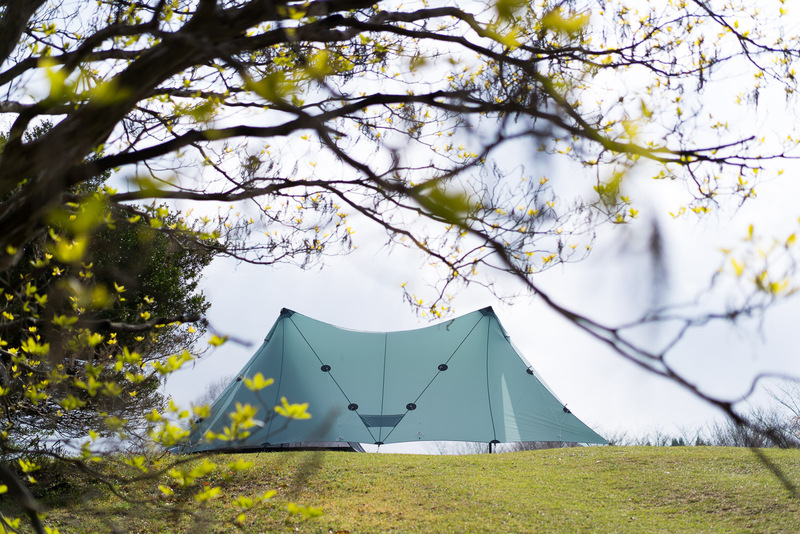 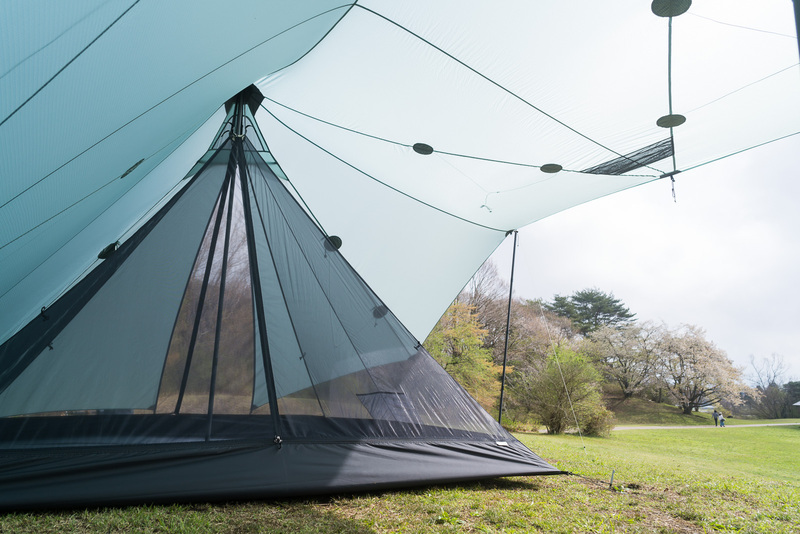 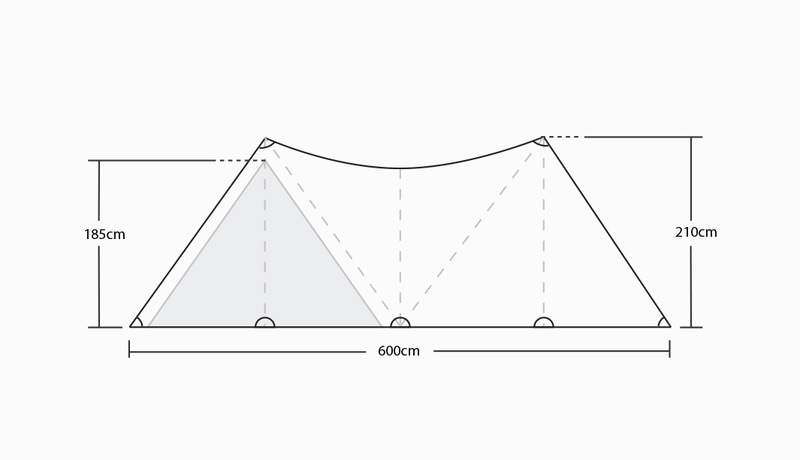 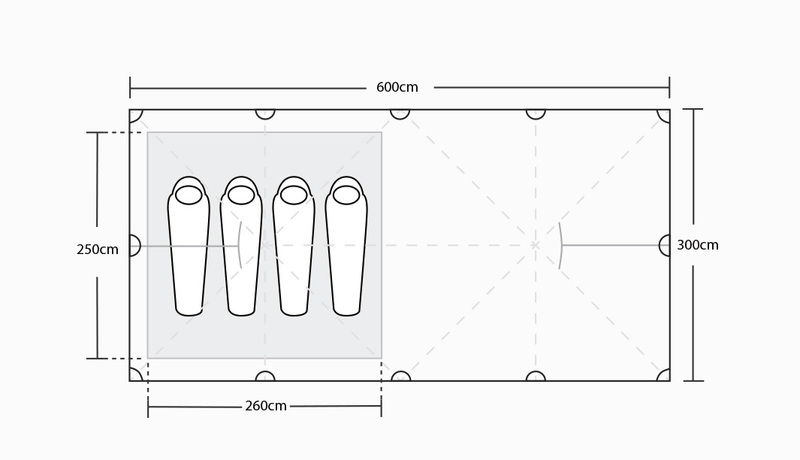 Simply pitch it with two poles for a closed shelter or open shelter depending on what you need. 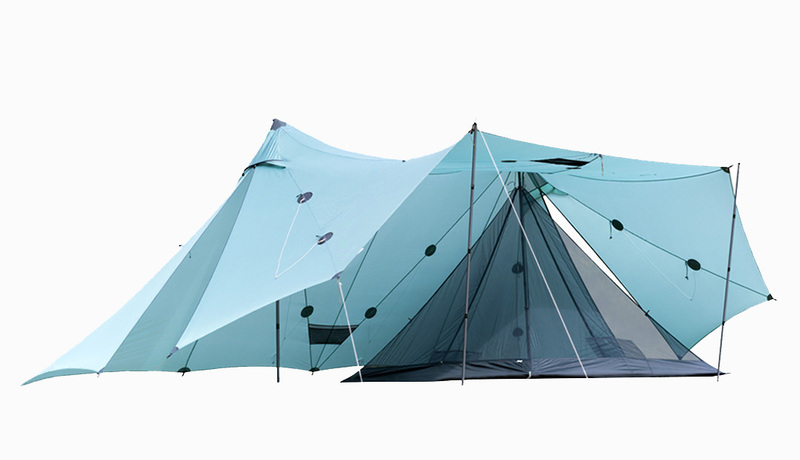 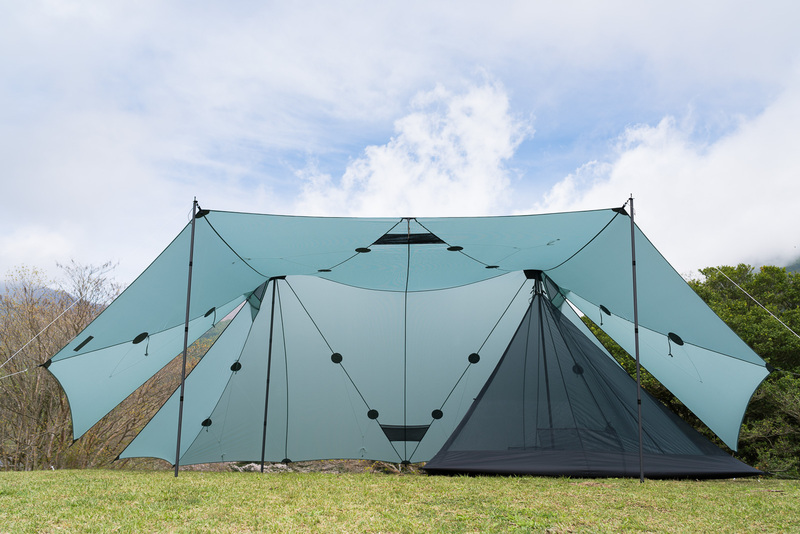 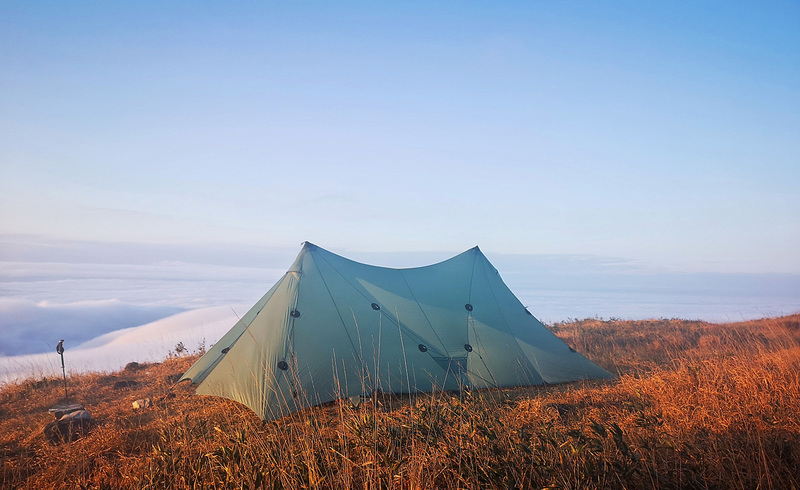 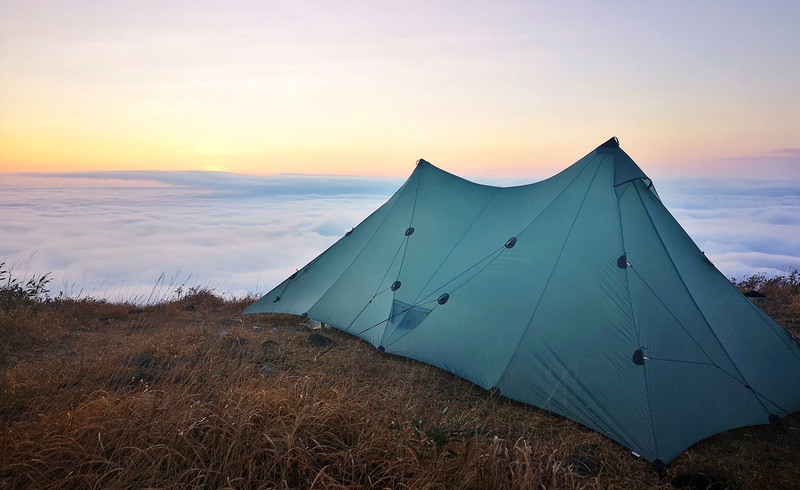 The Bealock is a large, but lightweight and packable basecamp shelter in the market! 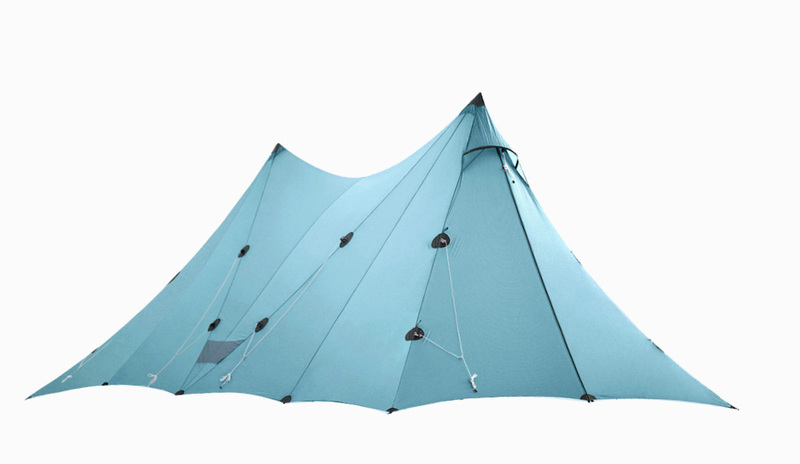 * Price included: Outer tent, Inner tent, Tarp poles * 2, Peg stakes * 16, Tent stuffsack. 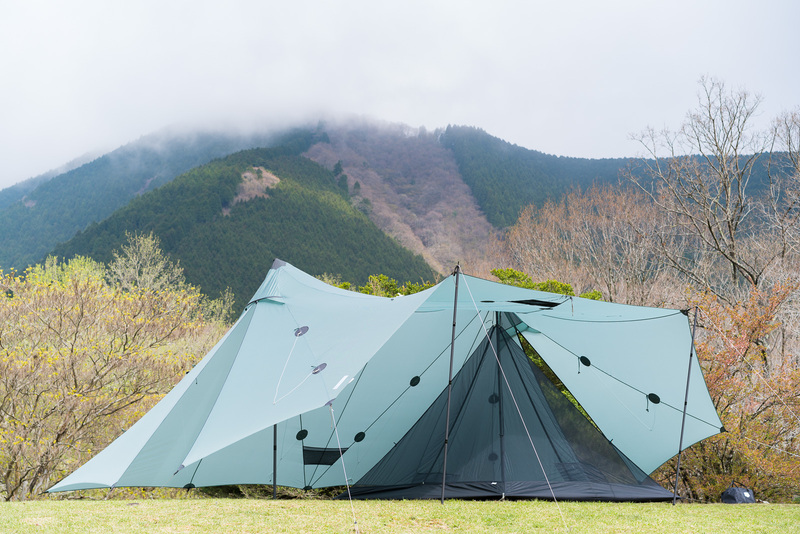 Varies setup options as a Basecamp. 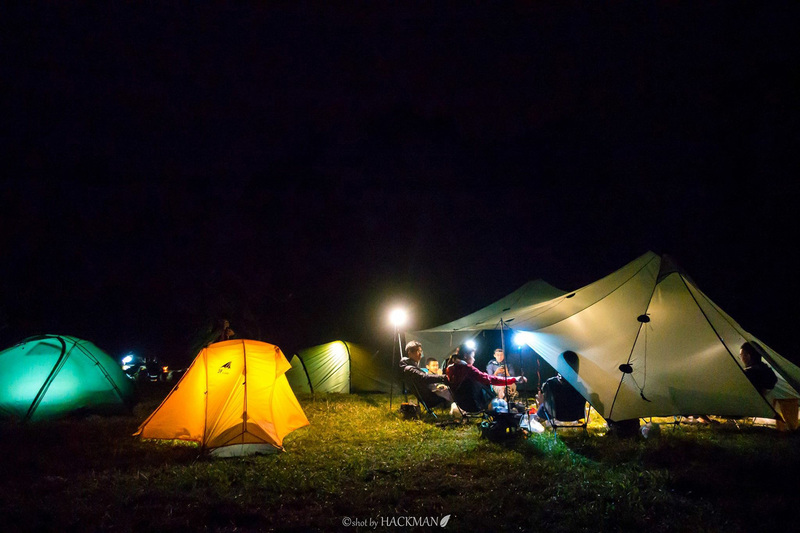 Shelter for group of friends, thanks Hackman and Isaac. 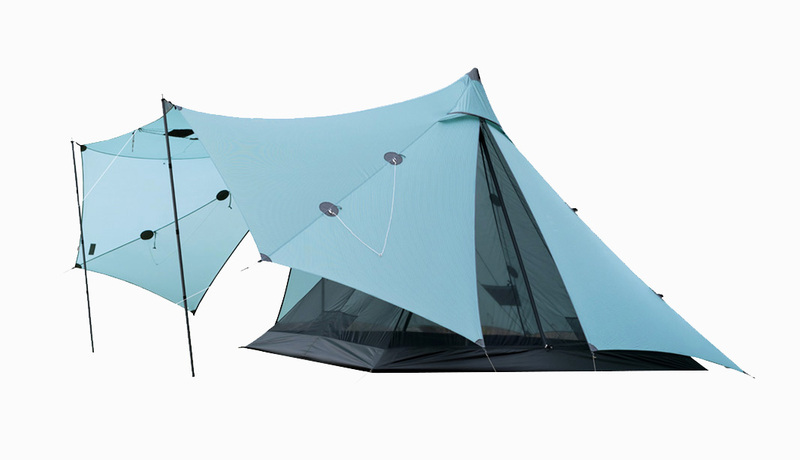 Original set come with two Yunan poles only.